Today I will Share you a new method to bypass google account (FRP) for Samsung A5 (2016) SM-A510F (NOUGAT) . This method work on Samsung A5 (2016) SM-A510F android 7.1.1. Without full flashing.Or downgrade Or Flash Combination File. 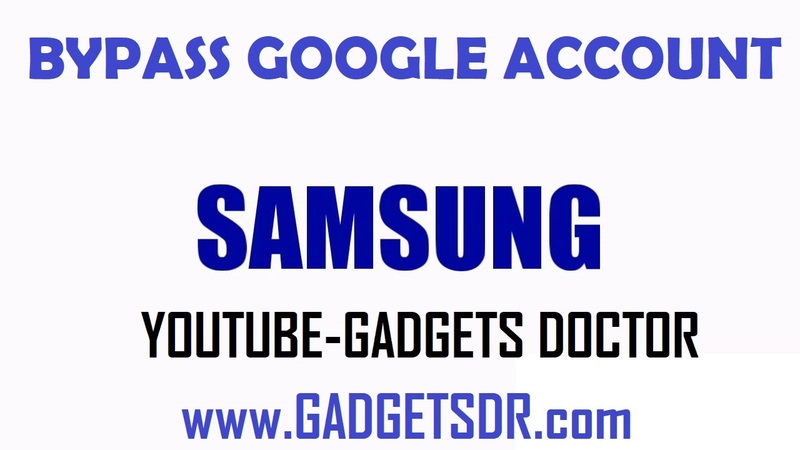 very easy guide to bypass google account frp on Samsung A5 (2016) SM-A510F.in just few seconds.